Bono met his wife in high school, Park says. So did Jerry Lee Lewis, Eleanor answers. I’m not kidding, he says. You should be, she says, we’re 16. What about Romeo and Juliet? I love you, Park says. Wherefore art thou, Eleanor answers. Set over the course of one school year in 1986, this is the story of two star-crossed misfits—smart enough to know that first love almost never lasts, but brave and desperate enough to try. 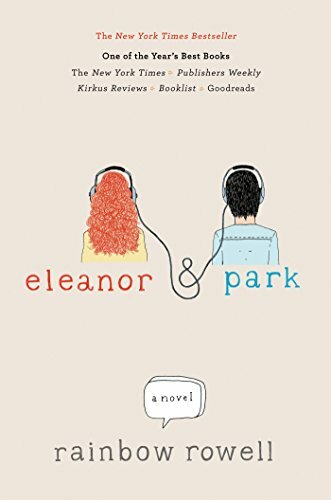 When Eleanor meets Park, you’ll remember your own first love—and just how hard it pulled you under.